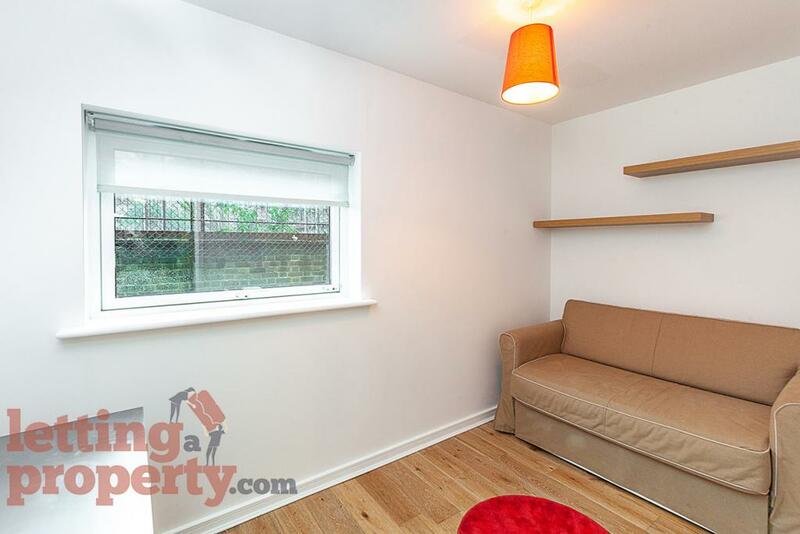 This 3 bedroom property to rent on Chambers Street in London, SE16 is not currently being advertised by the private landlord. 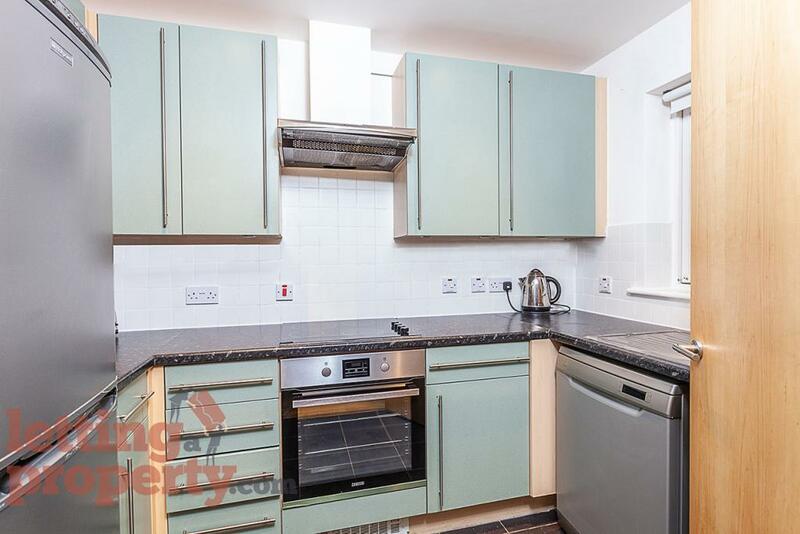 To find similar apartments, flats or houses to rent directly from private landlords in London that are available, click the green button and continue your search. 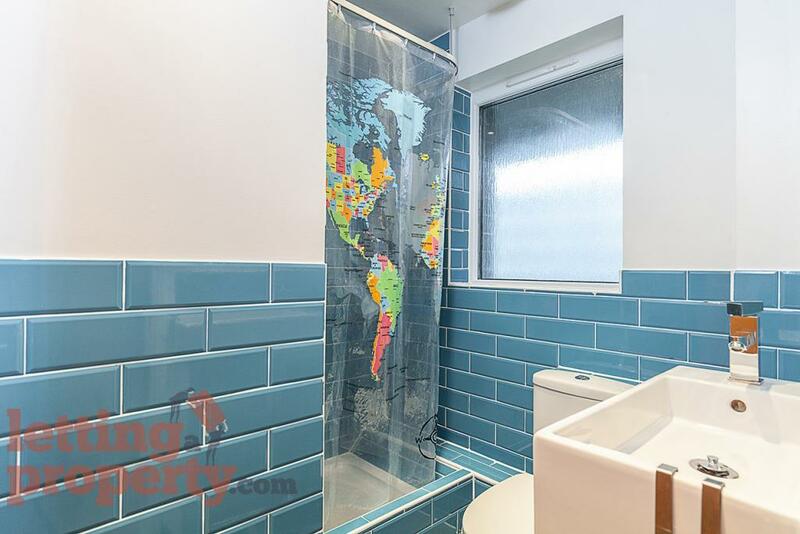 Moving to London, SE16? Get removal quotes instantly. 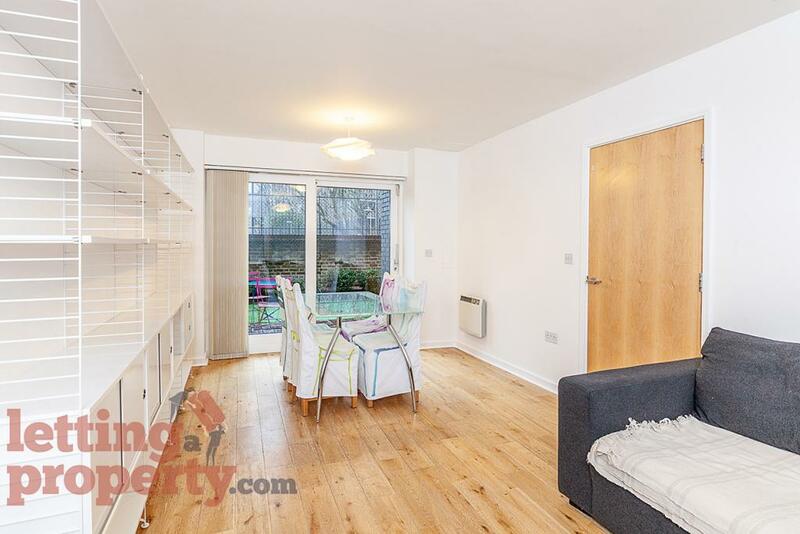 This 3 bedroom ground floor maisonette is available from February, furnished and benefits from its own private garden. 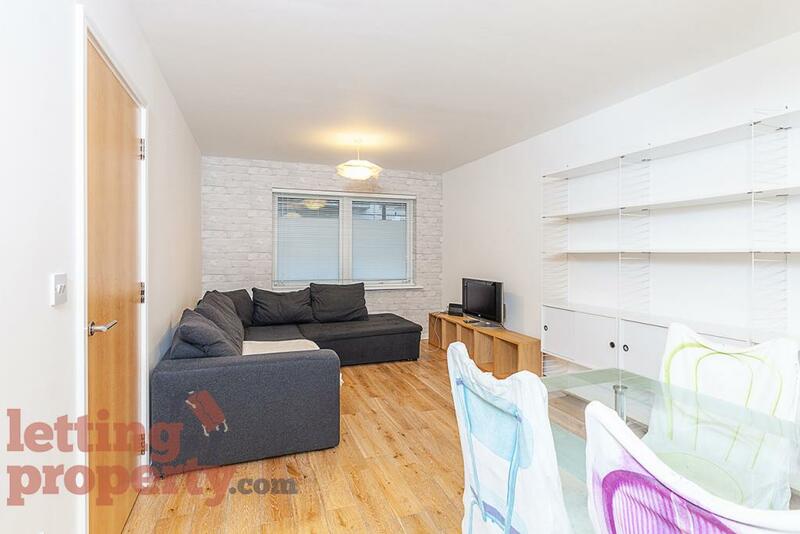 5 minute walk from Bermondsey tube station. No sharers. 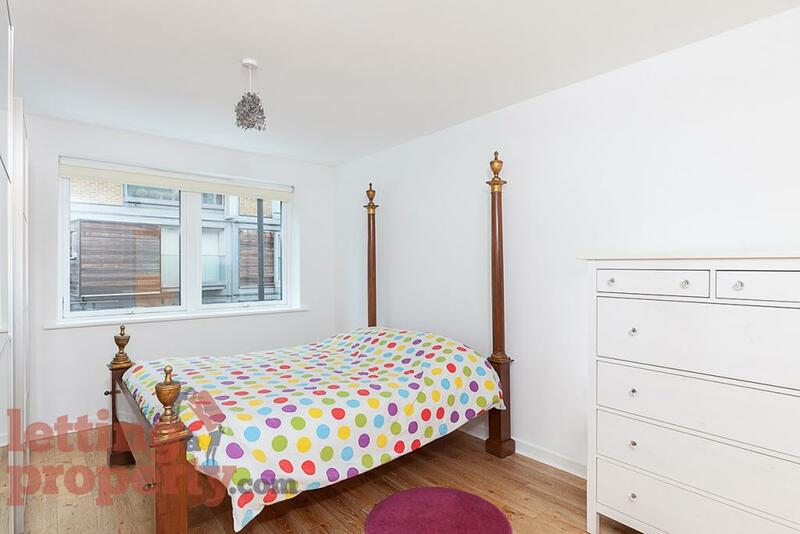 3 Bedroom Maisonette to rent on Chambers Street, London by private landlord. 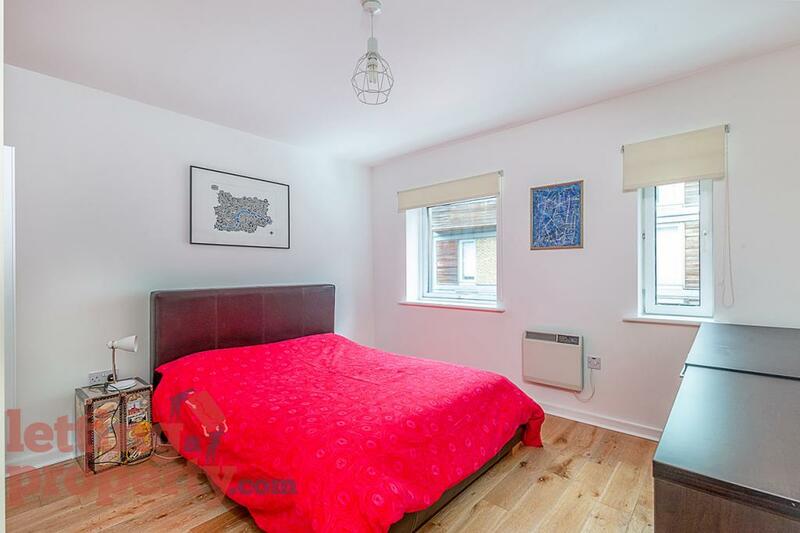 The maisonette is 5 minute walking distance from Bermondsey tube station, along the Thames walk path, in a quiet area, with Shad Thames shops and restaurants / Maltby Street market just a few minutes away. It is conveniently located for Canary Wharf (2 stops), the City and the centre on the Jubilee line. 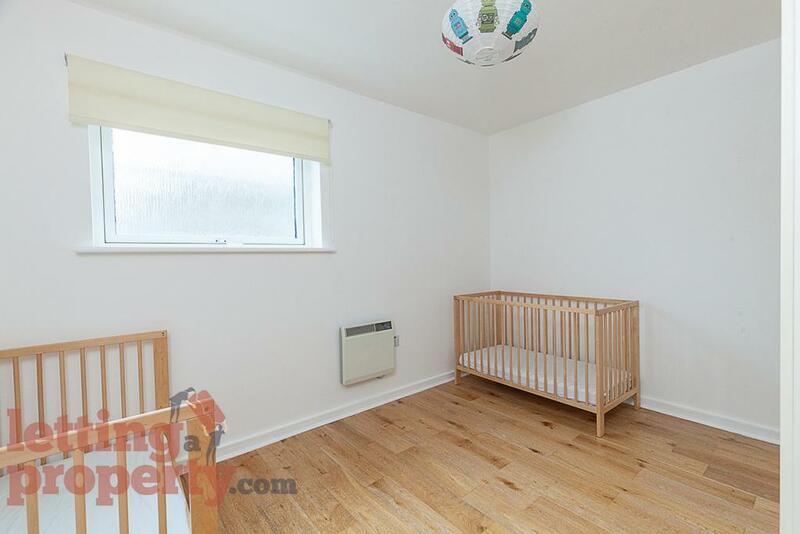 Various nurseries, good schools and shops are in the catchment area. On-street parking space. 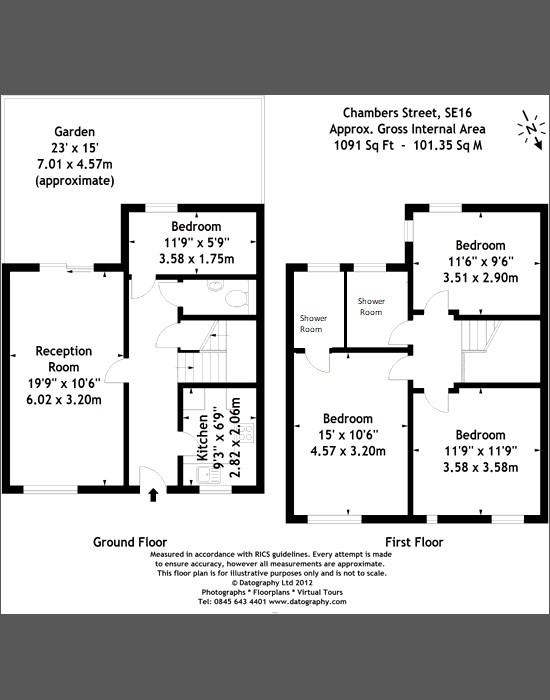 The split level apartment features (upstairs) 2 spacious double bedrooms, 1 single bedroom and 2 shower rooms of which one is en-suite with bidet - (downstairs) 1 studio room, 1 toilet, a separate kitchen and a spacious living room. 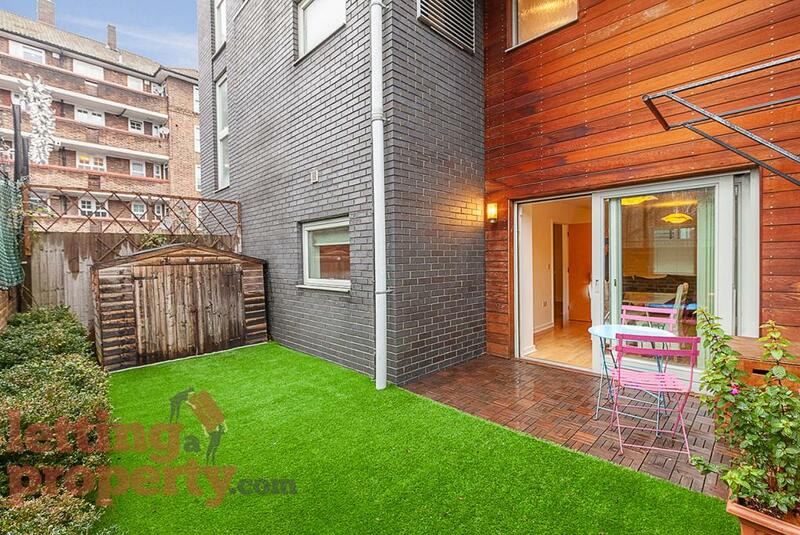 Plus south facing private garden with shed. 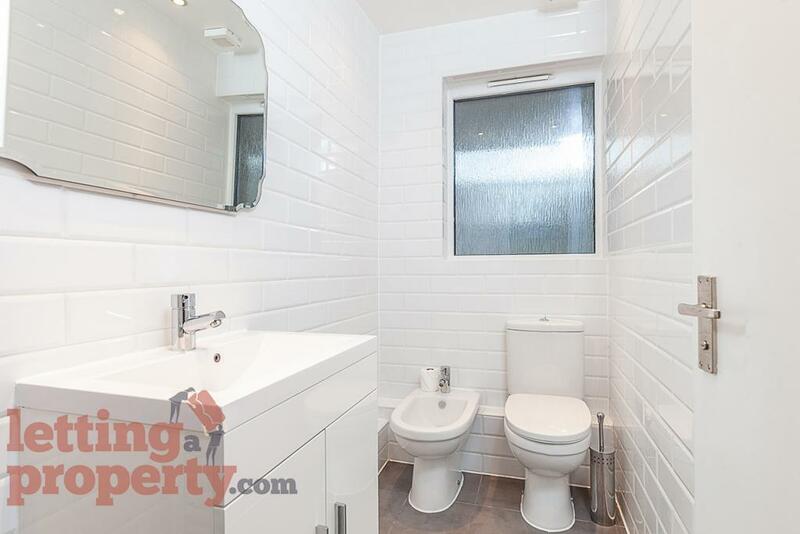 The furnished property has its own entrance and is ideal as a family home: it’s spacious, with plenty of storage space, it has wooden floor throughout and is in the process of being newly refurbished. The apartment is suitable to one household / family. *** No sharers *** Viewings will be arranged on specific dates, call or send an email if interested.